If you are looking for the Legendary Dorado, you have arrived. 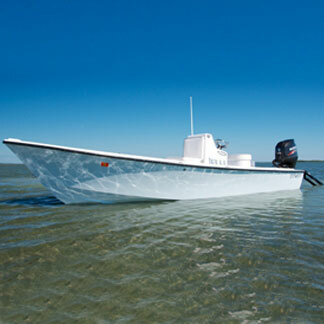 Ready for the lightest and most fuel efficient boats in their class? Do you want a boat built with the highest quality materials? How about the latest best rigging components, stainless hardware, and accessories? 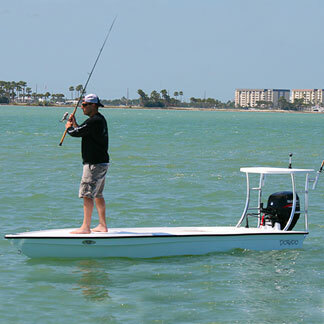 With continued innovations, like those just released Fall 2011, our boats keep getting better and better. Those innovations are based upon 3 decades of experience providing you the best possible product, a Legendary product custom built for you based upon your dreams! Come take a look at what we have to offer. 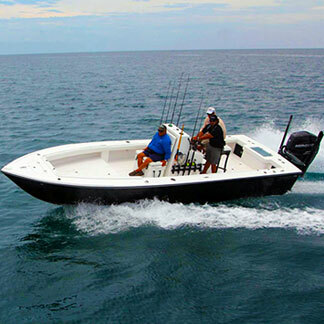 Every Dorado is custom built based upon specific customer needs and desires. 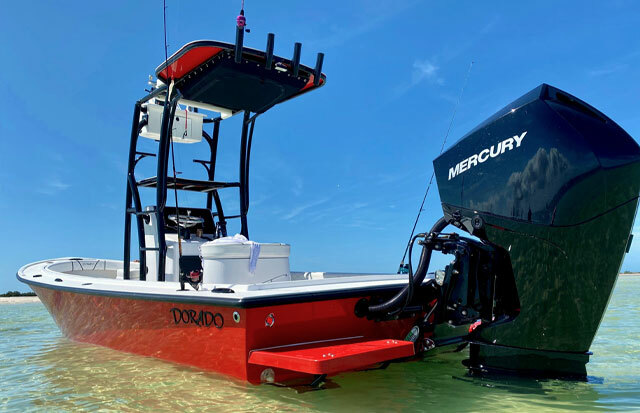 You may choose your interior color, exterior color, engine package, tower/t-top options, live well, electronics; in addition to, over 45 other options to build your Dorado custom boat to your specifications. If you can dream it, we can build it! From custom floor livewells and fish boxes, to hidden bathrooms and custom seats, we have probably already built it. 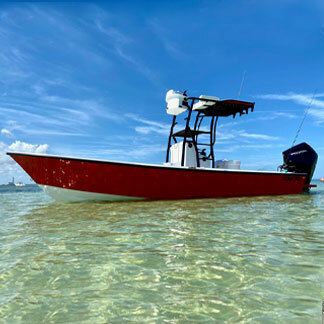 Let us build your boat the way you want and as every Dorado has been built for the last 3 decades - To Last a Lifetime!